1. Where the festival of Holi is celebrated in a Grand fashion? 2. In which of the following district “Phulech” festival is celebrated? 3. Which of the following is not an international level fair? 4. Which fair is celebrated in the memory of the historic yearly meetings of Renuka and Parshuram? 5. Which of the following is celebrated as a New Year festival in Lahaul and Spiti? 6. 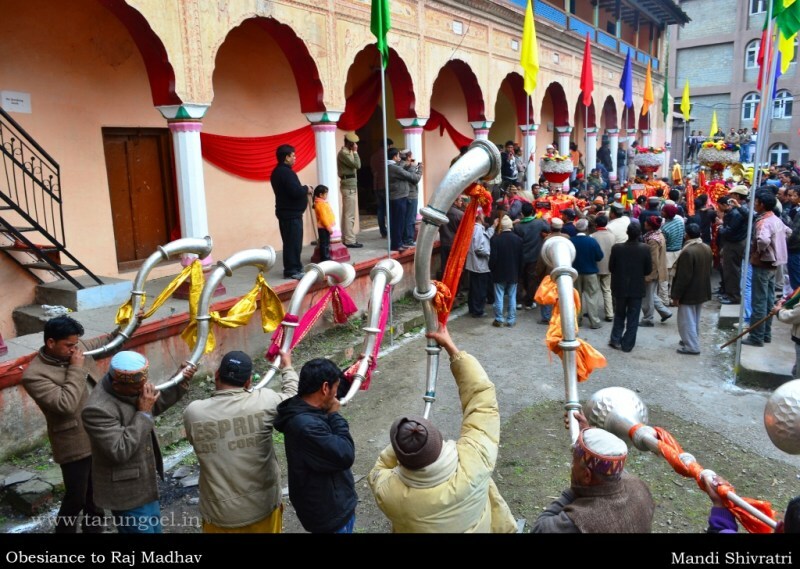 From the Jaleb of which Royal deity the Shivratri Fair of Mandi commences? 7. On the eve of the conclusion of which fair the “Guru and Chela” makes divine predictions about the upcoming year? 8. What was the major highlight of “Nalwari fair”? 9. Minjar fair and Trilokinath fair is celebrated in which places of Himachal Pradesh? 10. During monarchy the Minjar fair of Chamba commenced after? Answers: 1-d, 2-a, 3-d, 4-a, 5-c, 6-b, 7-c, 8-a, 9-c, 10-b. nice to see such mcq..keep doing good work sir. losar in lahaul & spiti or kinnaur ?